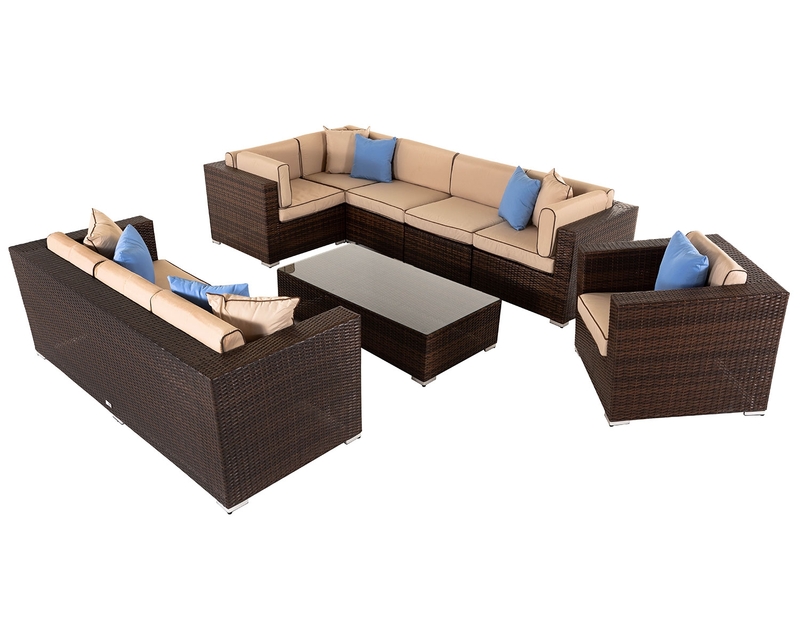 This comfortable three-seater sofa from the Regal range has been designed with your comfort in mind. 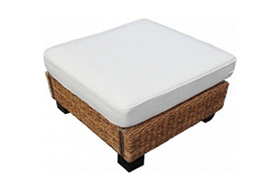 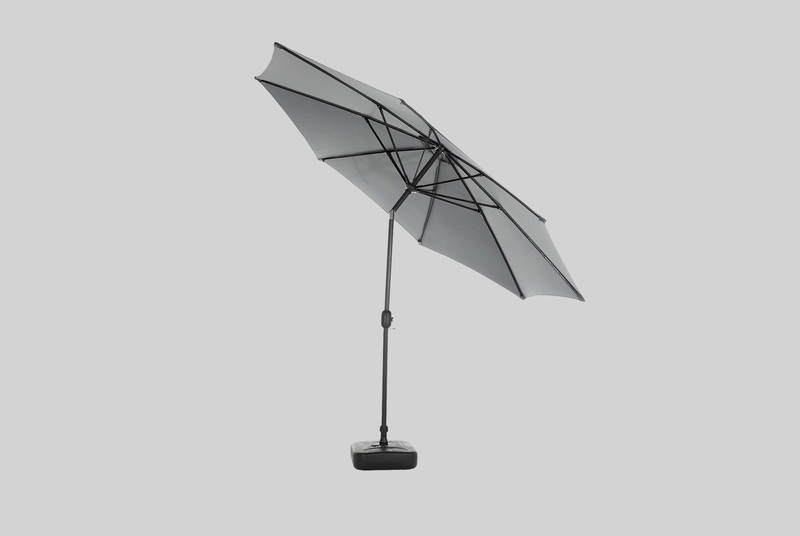 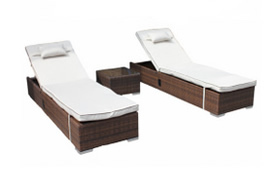 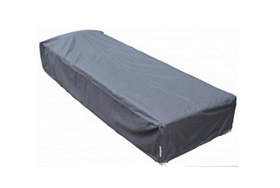 Its cushions are 7.5 inches in thickness and are made of no-sag materials, so they will always retain their support and shape. 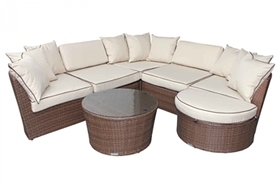 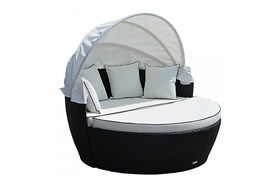 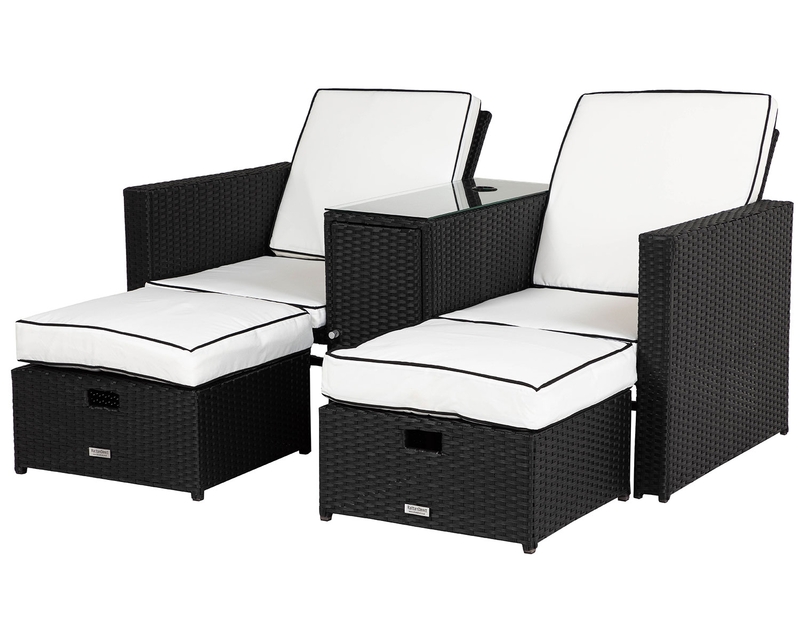 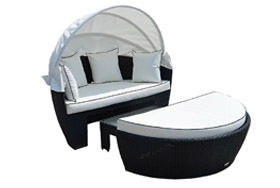 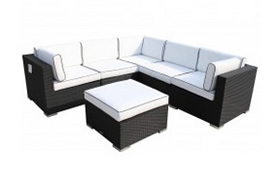 Filled with dual channelled polyester fibre, these cosy cushions will give you the ultimate relaxation experience in your own conservatory, living room or sun room. 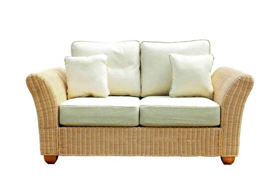 This sofa has been designed to meet the recommended British Standard for heavy duty family use, so you can easily use it on a daily basis without having any concerns over its well-being. 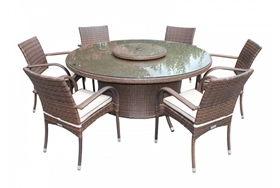 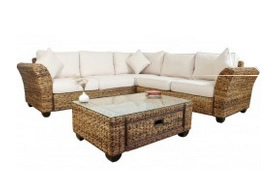 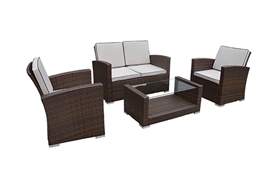 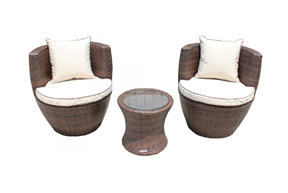 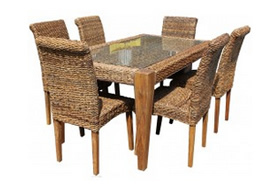 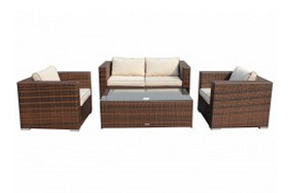 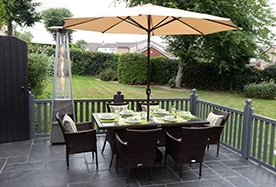 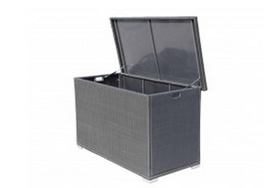 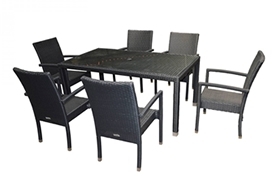 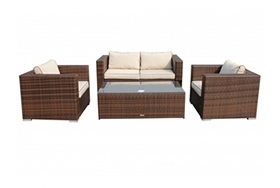 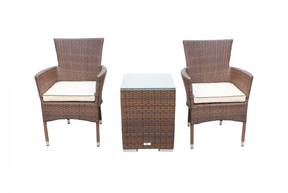 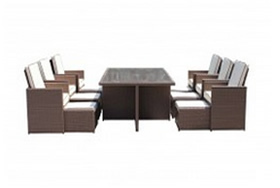 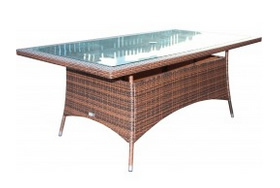 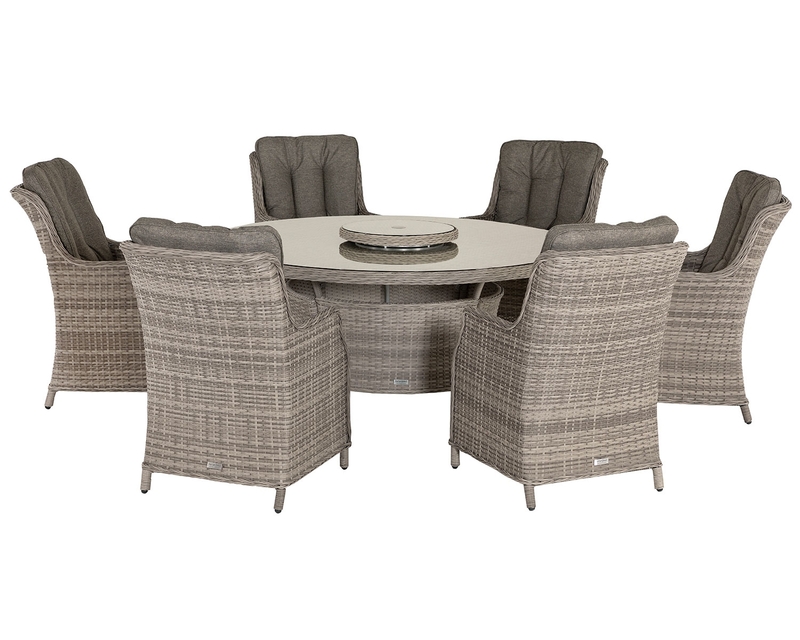 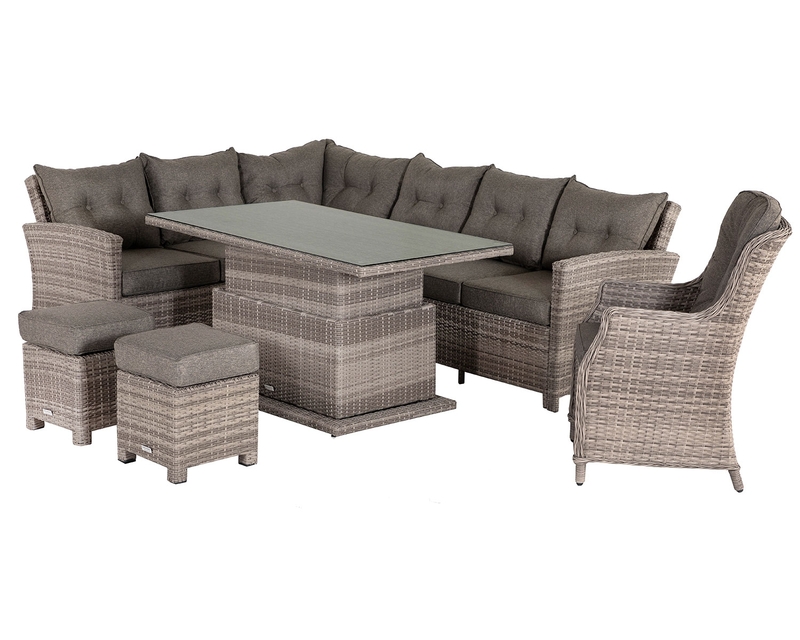 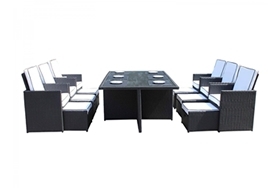 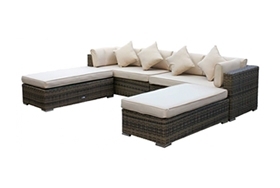 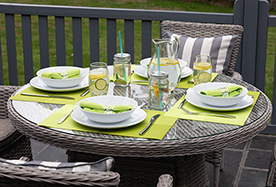 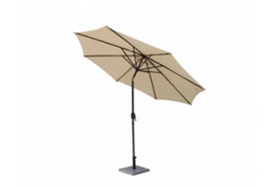 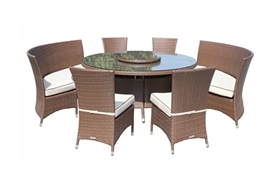 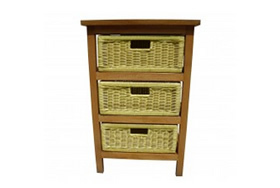 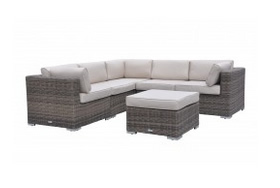 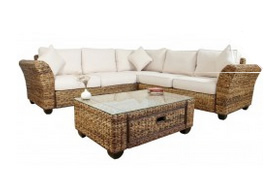 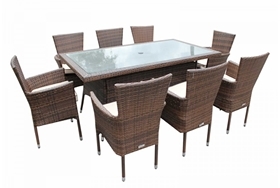 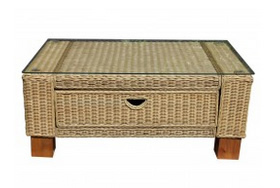 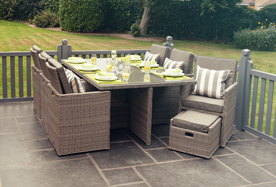 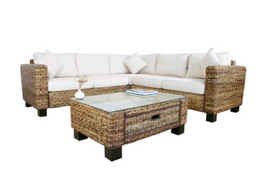 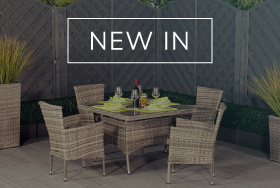 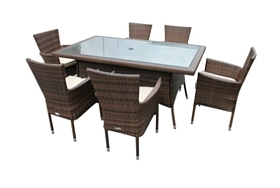 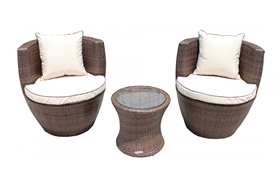 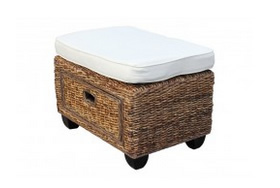 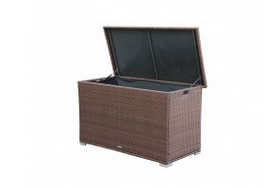 Strong, durable and resilient, its frame and legs are made from hardwood, so they can withstand regular family usage while its handwoven rattan finish adds a natural and rustic look to your home. 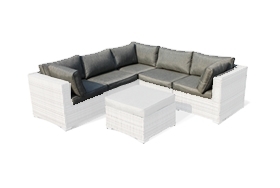 The cushions of this sofa are protected by DuPont Teflon stain protector, so marks, stains and damage will be a problem of the past. 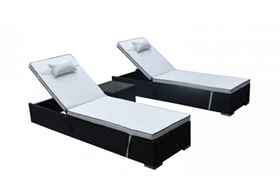 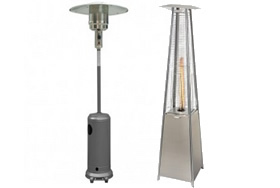 This is even provided completely free of charge as an added benefit. 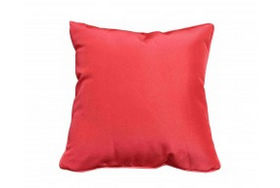 There are also free scatter cushions to match the fabric of the sofa for even better value for money. 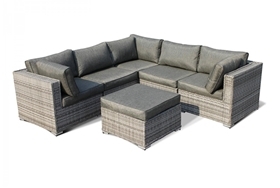 You can even have this sofa delivered ready assembled to your chosen room at any UK address for the ultimate in convenience.